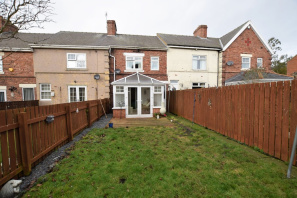 Close to Annfield Plain town centre, we offer this 2 bedroom mid-terraced house. Briefly comprising a hallway, lounge, kitchen/diner with integrated electric oven, landing, 2 bedrooms and a white bathroom/WC. Self-contained yard to rear providing off street parking. Warmed by gas combi central heating, full uPVC double glazing. 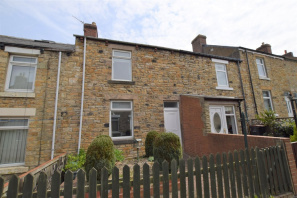 A stone built two bedroom mid terraced house that would be an ideal starter home and is available with no upper chain. The property is close to local shops and amenities and has been recently updated with re-decoration and carpets installed. 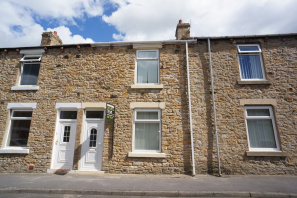 Accommodation comprises of entrance hall, lounge, kitchen/diner with cooking appliance, both bedrooms with storage cupboards, bathroom suite with electric shower over, yard to rear, gas combi central heating, uPVC double glazing. 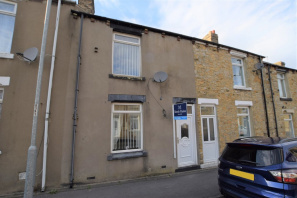 NOTICE OF OFFER 6 Thomas Street, Annfield Plain, DH9 7SN By order of the mortgagees in possession, we would advise that an offer has been made for the above property in the sum of £32,500. Any person wishing to increase on this offer should notify David Bailes Property Professionals of their best offer either prior to exchange or within the next 7 days which ever is sooner. 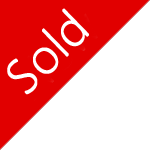 David Bailes Property Professionals, Anthony House, Anthony Street, Stanley, Co. Durham, DH9 8AF 01207 231111. 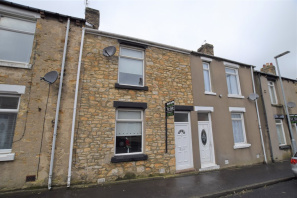 A stone built 2 bedroom mid-terraced house available with no upward chain within walking distance of the town centre offering great potential for an investor or a first time buyer. The accommodation comprises a lounge, kitchen, pantry/utility, first floor landing, two double bedrooms and a bathroom/WC. Yard to the rear, gas combi central heating and full uPVC double glazing. EPC rating C (69).